We are so excited to tell you about the Laser Dentistry we have been providing our patients for the past few years!! It has been such an exhilarating experience for us to provide this unbelievable level of care to our patients and we wanted to share this wealth of information with you! 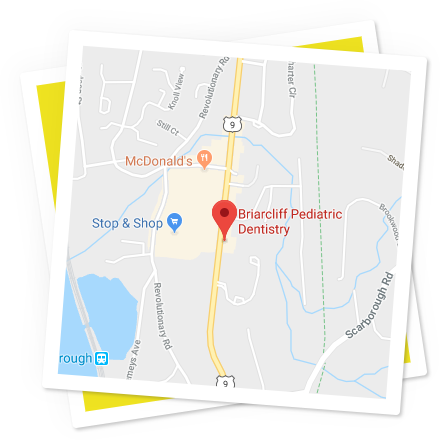 We are proud to let you know that we are the first pediatric dental office in Westchester, Dutchess and Putnam counties to provide the turbo-powered Waterlase MD Laser for soft and hard tissue dentistry. This Er, Cr3+: YSGG has revolutionized Dentistry for children to a scale beyond imagination! What does the laser do?? For starters, we use the laser in place of the conventional drill to take care of cavities and help restore teeth. In doing so, it nearly completely eliminates the need for local anesthesia – sometimes even for baby root canals! In addition, it avoids the vibrations and the sounds of the drill! So, just imagine, we can now AVOID SHOTS AND AVOID DRILLS!! How can it be used for soft tissue procedures in children and teenagers? For Lingual Frenectomies - release of tongue-ties (ankyloglossia). A boon for newborns with nursing issues who cannot “latch on”- we have so many testimonials from grateful moms of newborns!! Or for toddlers with speech issues, for children in orthodontic treatment. Please call us for more information or to schedule a visit to our office to see and learn more about this amazing innovation! As always, we promise to strive to provide the best possible care for all your referrals.